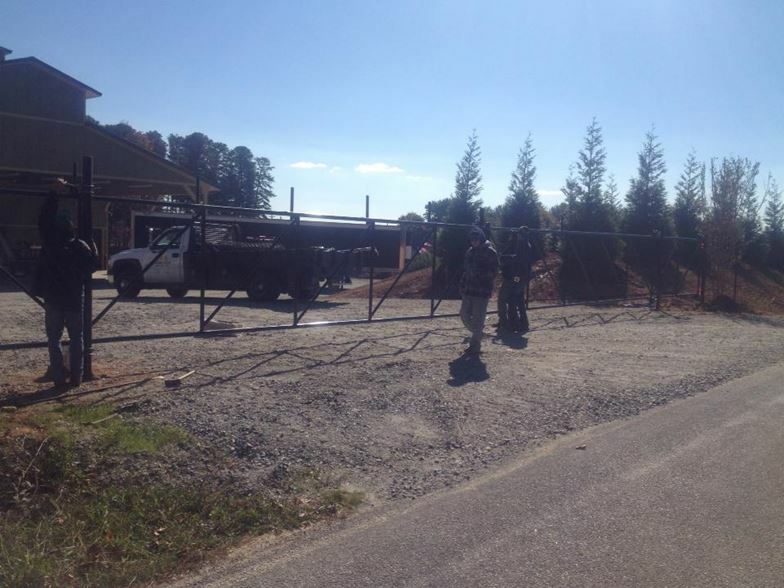 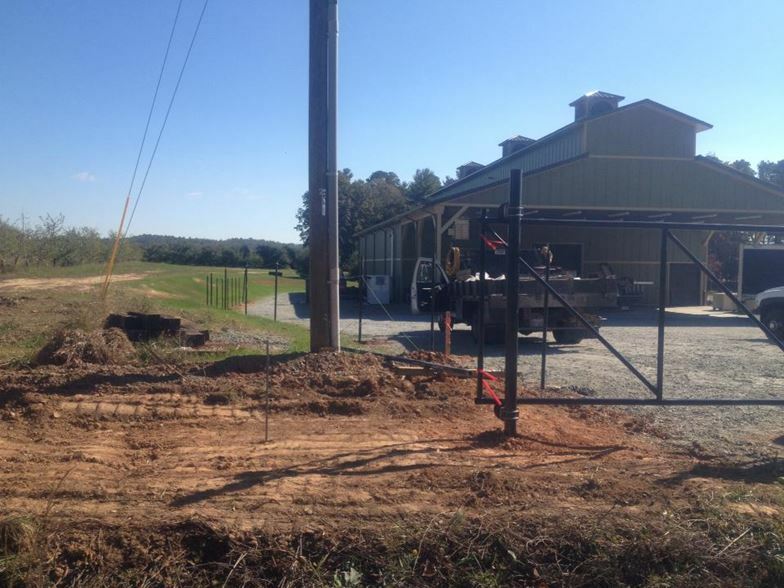 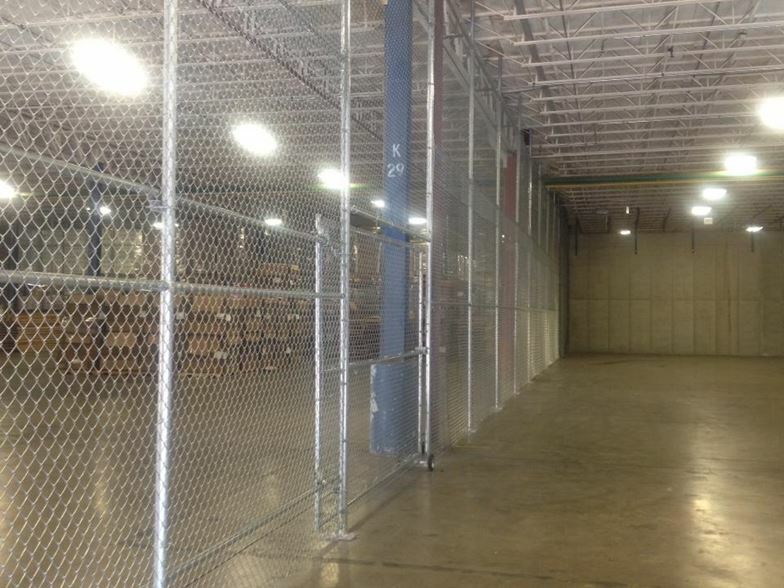 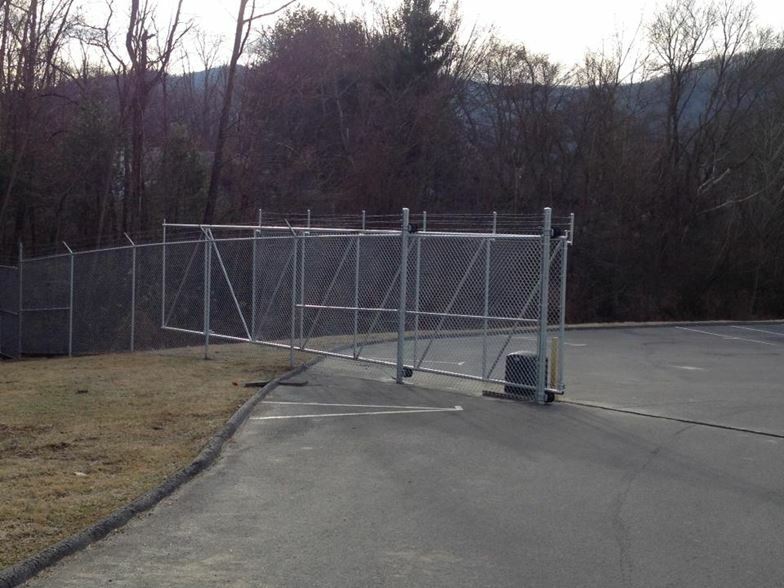 A security gate is a must-have for many residential, commercial, and industrial properties. 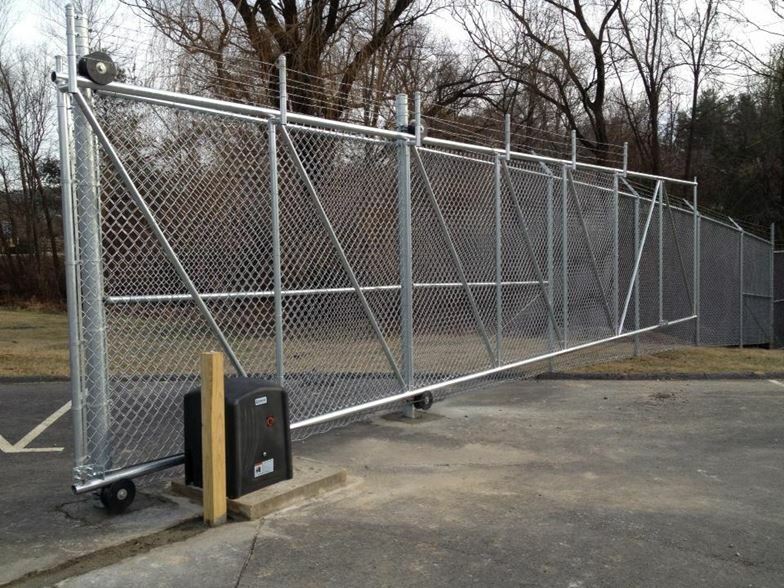 While classic chain link is perfect for many applications, ornamental aluminum and steel entry gates offer a distinctive touch while providing a high level of security. 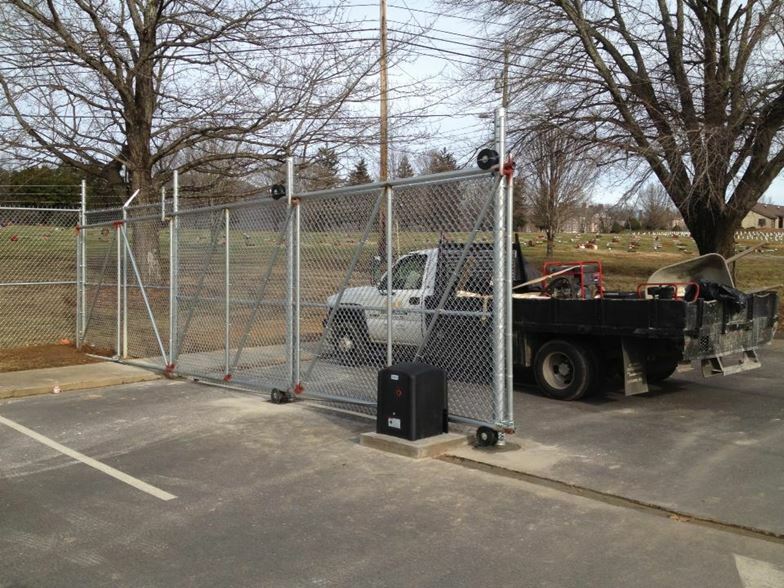 We are experienced installers of security gates and operators, including sliding cantilever gates, sliding roll gates, estate gates, and swing gates. 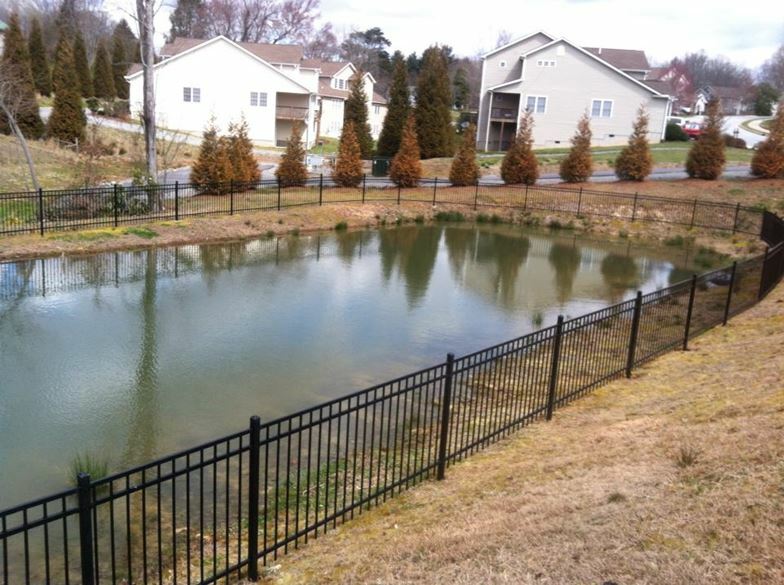 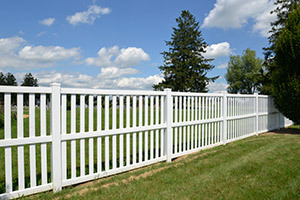 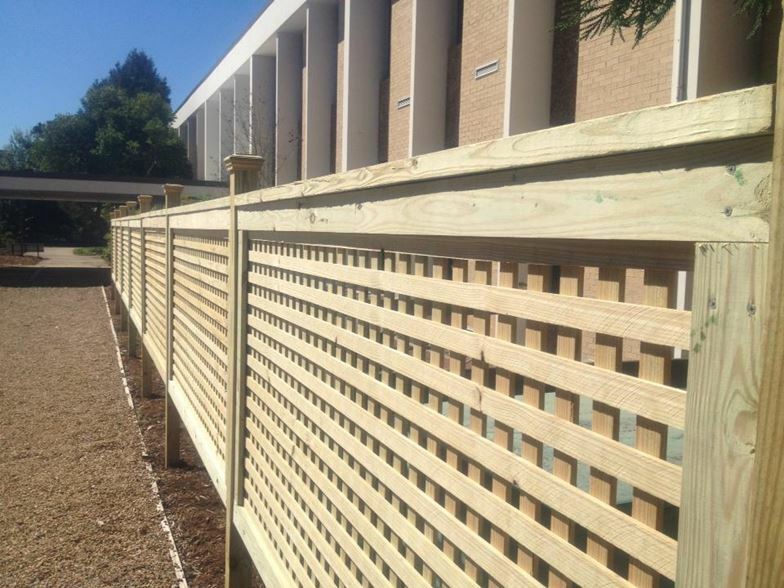 We proudly partner with Ameristar Fence Products to ensure that each gate is paired with the appropriate operator and access system. 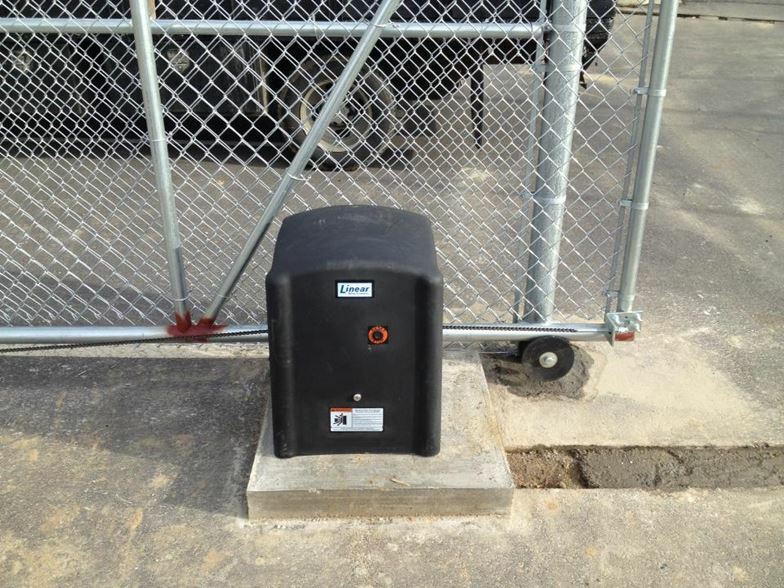 Thus, the operator we install will be ideal for the volume of traffic at your facility or property.